Whether it be an exterior refit or interior customization project for your present vessel, ‘Alfaro Design’ will work in collaboration with the shipyard, builder, or interior designer of your choice to plan, design, budget and execute as per your desires and specifications. Hard tops to Hull extensions. 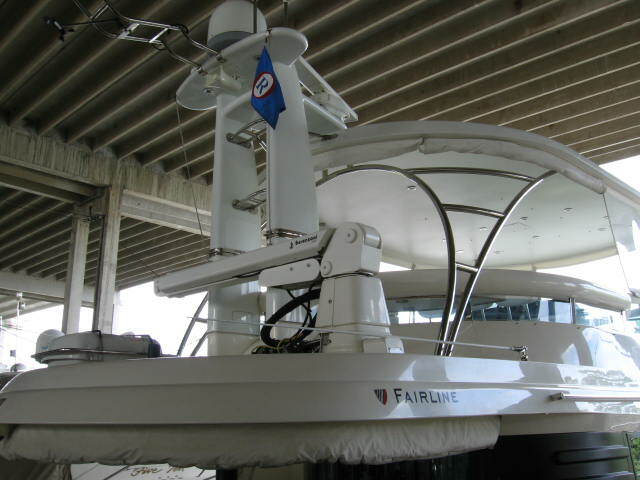 From hard tops and hull extensions through interior and exterior outfitting, our intent is to leverage the skills and experience of a qualified boat builder with our experience in design to achieve a successful transformation of your vessel and ensure that you enjoy a high return on your refit investment for years to come. 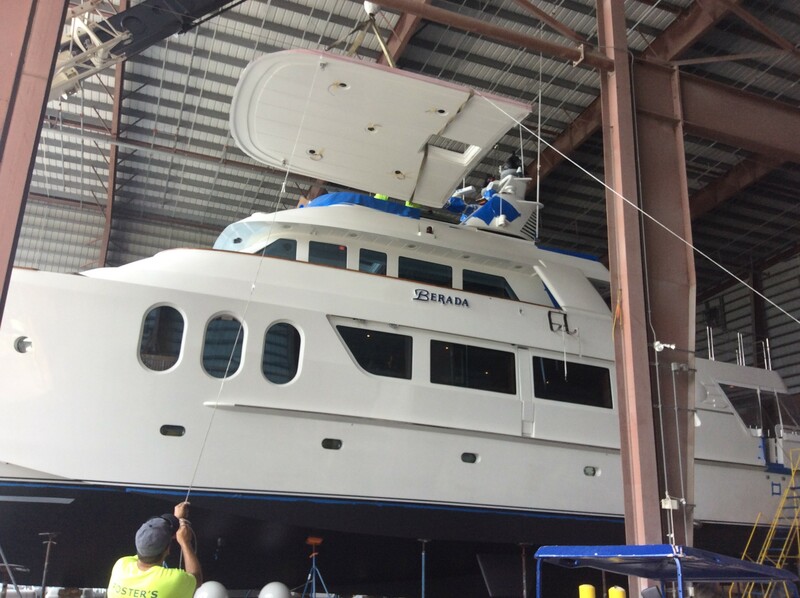 For more information about our yacht customization services, please contact us at 772.999.2406.